Hart is a sophomore in LSOE, majoring in Applied Psychology and Human Development with a Social Policy/Advocacy focus. He also pursues two minors in MCAS, Hispanic Studies and Faith/Peace/Justice Studies. 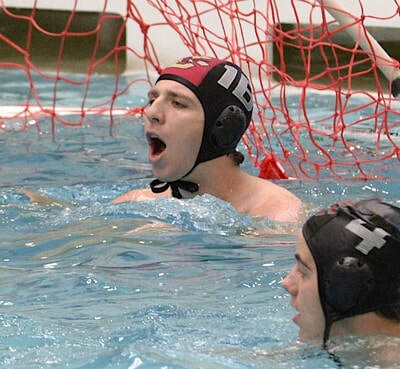 Before BC, Hart attended St. Ignatius College Prep in San Francisco, where he served as captain of the varsity water polo team, and played with Stanford Water Polo Club in the offseason. 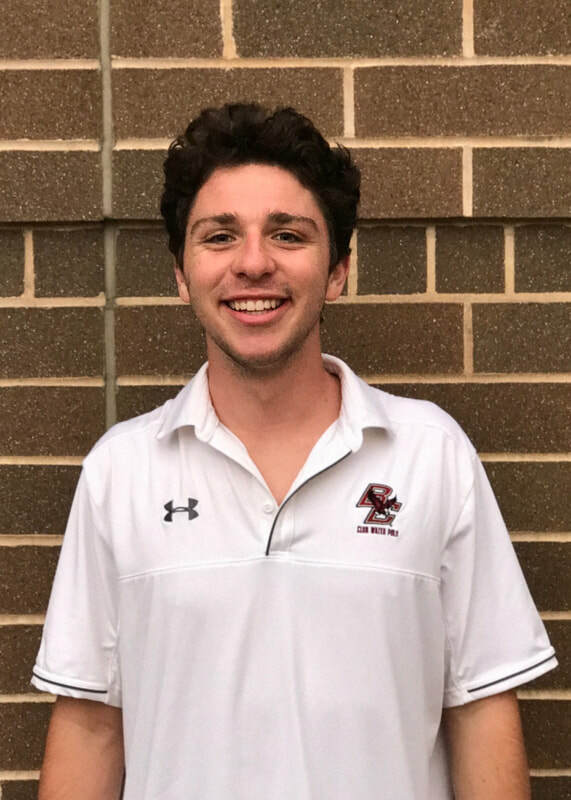 In his senior season, he was selected to the All-Section and All-League teams. After a great first season, Hart looks forward to making another successful run towards Nationals with the Birds.